Made from a high quality, durable, 2mm thick poliycarbonate sourced from German manufacturer Bayer. The tint visible on the photo is a protective foil to be removed before installation. 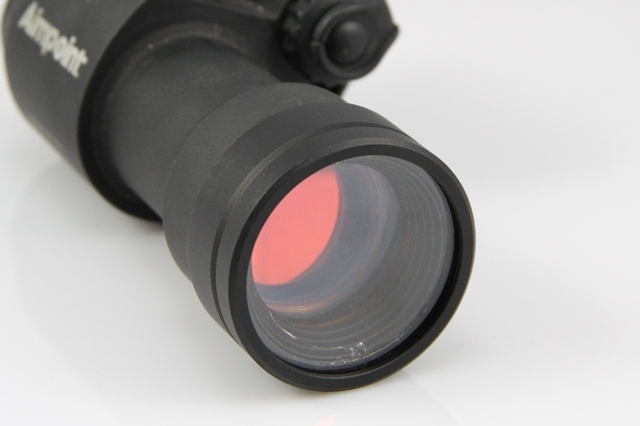 The lens cover is clear. 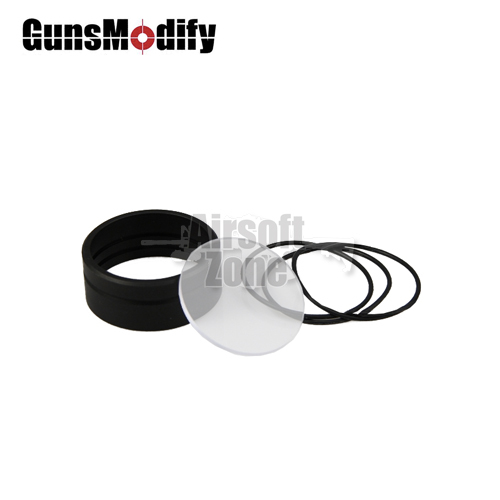 Fits most real steal and airsoft M2 / M3 Aimpoint style sights (including G&P ones).